Washington Bikes and Cascade Bicycle Club are partnering again for the Washington Bike Summit (February 11 and 12 in Olympia at Hotel RL). 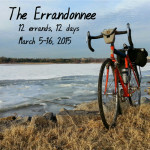 On Tuesday, Feb 12, we will hold our Active Transportation Lobby Day. It’s a chance to meet with your legislators and advocate for people walking and biking in Washington State. Due to time and capacity constraints, we are only able to coordinate meetings for people who are also attending the Washington Bike Summit. 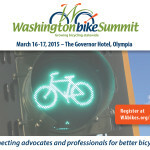 You must sign up for the Active Transportation Lobby Day no later than January 31, and therefore you must register for the Washington Bike Summit no later than this date. When you register, please select “Active Transportation Lobby Day” and we will follow up with an email with information about legislative meetings and volunteer lobby training. Register now for the Washington Bike Summit, and pick from over 20 sessions about new mobility, including Open Streets, mobility justice, and ebikes! 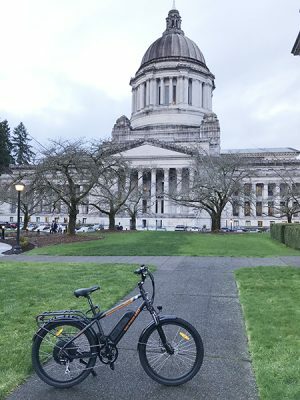 If you have already register for the Washington Bike Summit, but forgot to sign up for the lobby day, or if you have any other questions, please email MeganC@cascade.org before Thursday, January 31.